Member of Parliament for Ayawaso North Constituency, Hon. Kennedy Agyapong has threatened Randy Abbey over Ghana Football Association(GFA) presidential seat. He was the spokesperson for the federation. There is a widespread belief in the football circles that he masterminded the Anas Aremeyaw Anas investigative piece dubbed 'Number 12' which exposed the corrupt practices of some top football officials in Ghana. "Randy Abbey is among the mafias. I am not afraid to say it. 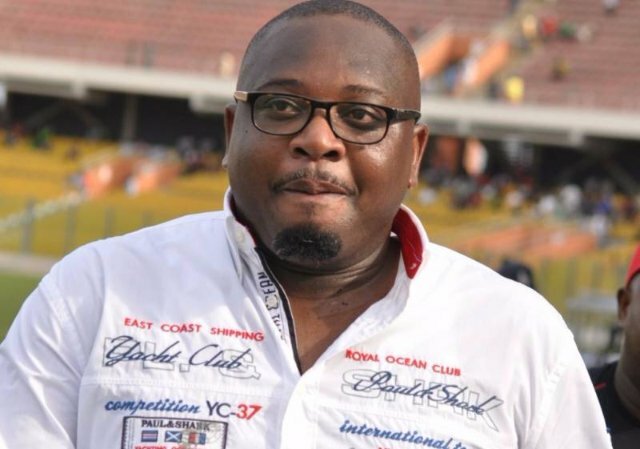 He will never become Ghana FA President unless am dead and gone else I will expose him", he said. "You can not embarrass anybody and go scot free. What Abbey and the mafia has done is negatively affecting Ghana". "We have seen you clearly your bad deeds".